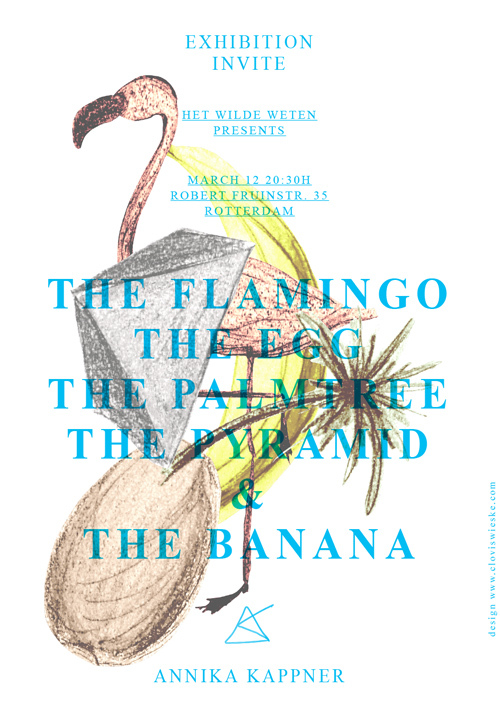 The show presents the latest work of Annika Kappner developed during a 3 months residency at Het Wilde Weten. Through painting she investigates the perception of existing visual and conceptual archetypes and thought patterns in an attempt to bridge the apparent dissociation of spiritual evolution, collective consciousness and scientific progress. Through the use of reflective material she points the focus on light as the basis of our perception and understanding of the world we live in.